Klear allows you to identify top influencers on Instagram, Facebook, Twitter, Youtube & Blogs. The Peace community is made up of 69% Women, mostly from United States (13.6%) and United Kingdom and like sharing from huffingtonpost.ca and washingtonpost.com. These are their leaders..
Medical doctor. Mother on fire. 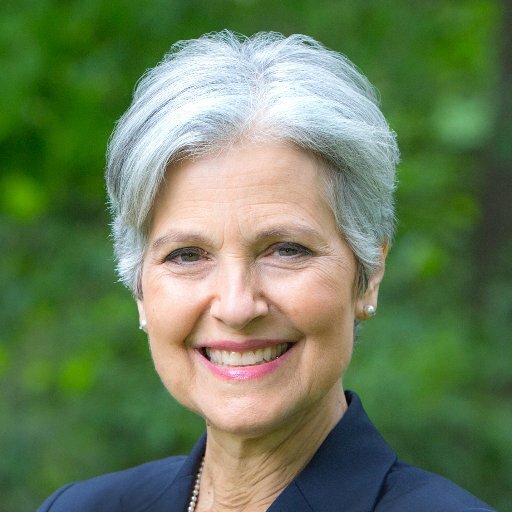 Green Party Presidential candidate 2012 & 2016. Activist for people, planet & peace over profit. Account managed by staff. 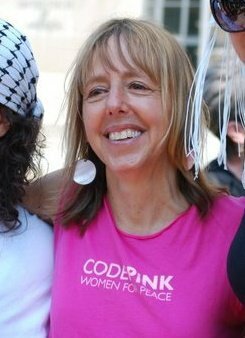 Cofounder of human rights group Global Exchange and peace group CODEPINK. 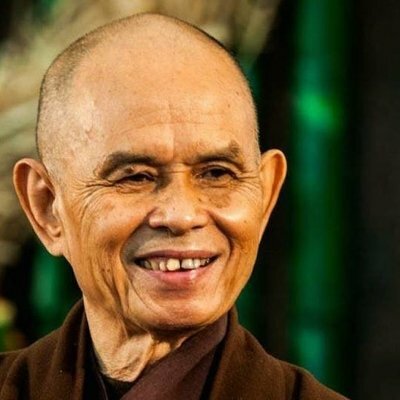 Vietnamese Buddhist monk and peace activist. This official account is supported and monitored by lay and monastic dharma teachers. Progressive Democrat representing the #EastBay. Promoting justice for all, peace, & human rights. @ProChoiceCaucus Co-Chair. Proud member of the #resistance.
? Artist, Loves art, photography, history, architecture, archeology, birds, world peace & cats! #IDWP ?